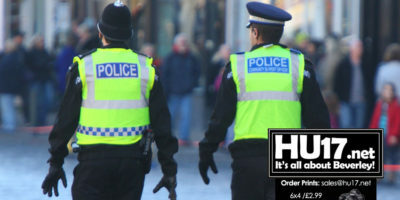 Neighbourhood Policing Team Archives | HU17.net – It’s all about Beverley! Four men have been arrested as a result of raids our teams have carried out in Beverley this morning. Misuse of drugs warrants were executed at six properties in the town – two in Schofield Avenue, two in Coltman Avenue, one in Wharton Avenue and one at a unit on Beverley Business Park. 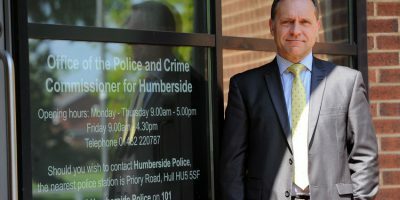 Humberside Police and Crime Commissioner Keith Hunter presented his proposals to raise the portion of council tax used to pay for policing, known as the police precept, to the Humberside Police and Crime Panel. The panel voted unanimously in favour of an increase of 1.99%. The Commissioner proposed the precept increase for 2017/18, meaning the amount paid on a typical Band D property would rise by around 7p per week from £183.67 to £187.33 for the year. A new cycle crime prevention and security initiative being run by the local Neighbourhood Policing Team in partnership with the Beverley and Rural Community Partnership, local cycle shops and local businesses. 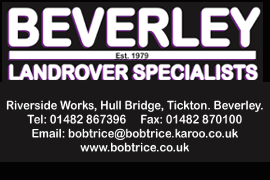 Humberside Police are appealing for help from the public after a number of road signs, bus shelters, walls and pavements were graffitied along the length of the A164 Victoria Road in Beverley. A Community Safety and Crime Prevention Event held at the Tesco supermarket in Beverley proved to be a big success. Beverley Races Ladies Day is just around the corner, and this event marks a time for stunning dresses, smart suits and of-course a drink or two. The dark nights are well and truly upon us and Halloween and mischief night are just around the corner. During this time, householders may experience the seasonal problems associated with these events which may be perceived as anti-social behaviour. Humberside police are hosting a hard hitting young driver event at Bishop Burton College on Thursday 4 October 2012, educating students the dangers of dangerous driving. A Samsung digital camera, a silver bracelet, a Samsung lap top, two Apple Ipods, an Xbox Kinect and various computer console games….